Give yourself a quick makeover with this Tamannah Bhatia Layered 100% Indian Remy wig. The mid length layered wig goes well with all face shapes. 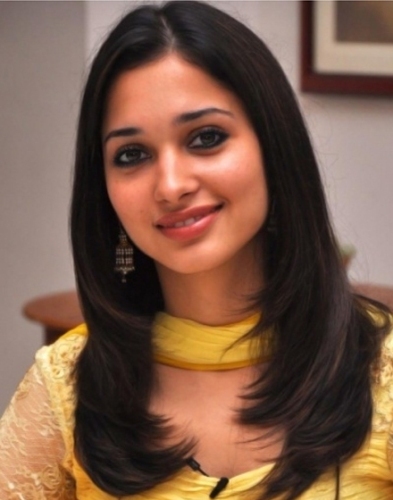 Give yourself a quick makeover with this Tamannah Bhatia Layered 100% Indian Remy wig. The mid length layered wig goes well with any facial shape, giving a vivacious and charming look. Efficiently manufactured with supreme quality material, this wig can transform your looks in no time. The side parted straight wig can be an ideal choice for a traditional party or a family get-together.